For anyone wanting a challenge, to learn new key skills, or looking to have a real ‘Cambridge’ experience, I highly recommend coxing. There are some key qualities you will need: first of all, the smaller you are the better, but you also need to be confident, organised and a little thick-skinned. The rest you will pick up as you go and we will give you plenty of support. Despite the fact that the tasks of a coxswain differ drastically from those of a rower, it does not mean that choosing to be a cox will leave you feeling left out of the crew. Everyone in the boat ultimately has the same goal, including you, to get the boat moving as quickly as possible on race day. However, the cox has the added, and primary, responsibility for the crew’s safety. As a cox you are the eyes, ears and brains of the boat; you are in charge! Steering –to avoid collisions, park the boat and to get a better line around corners. 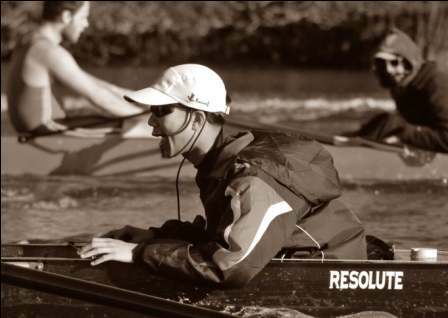 Commanding and coaching – making clear and concise calls to keep the boat safe, to get the rowers working together and to help improve their technique. Motivation – To drive and inspire them to give that little bit more for their crew, and to push that bit harder. Being the middle man – working well with both your rowers and your coach, to understand the demands of both whilst disrespecting neither. Decision Making – Knowing when to take a risk and when to play it safe. Before and after outings – the safe removal and return of boats into and out of the boat house and locking up. Looking after your equipment – cox box, life jacket and tools. Race preparation – Writing a race plan and going through it with you crew prior to a race. Knowing your competition and reading race information. You will find as your abilities as a cox progress your position in the crew will become essential for the success of the entire boat, both on and off the water. So why take on so much responsibility? The simple answer is coxing is fun. The rewards of becoming a cox are not merely winning races or becoming part of a great team. Whether you choose to row or to cox you will learn to be self-disciplined, ambitious and how to work well as team. But as a cox you will also learn how to earn trust and respect, to make quick decisions, to motivate others, and how to lead. 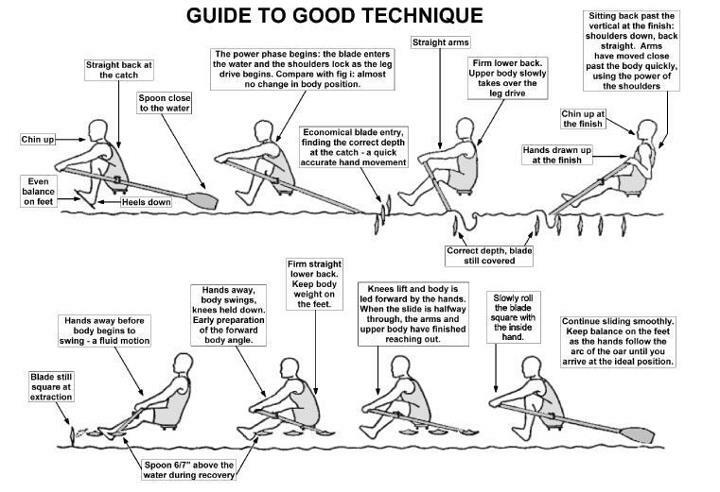 Below are some useful documents for coxes and if you are interested or have any questions, feel free to contact your coxing rep here, otherwise see you on the river!